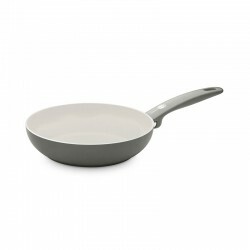 If you thought Sofia range couldn REF:t get any better, you are in for a surprise. 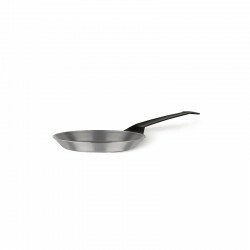 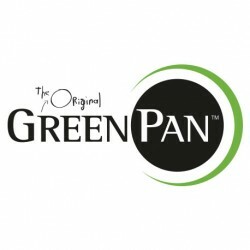 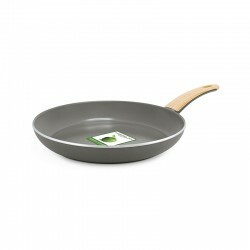 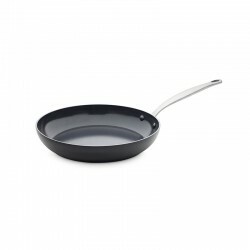 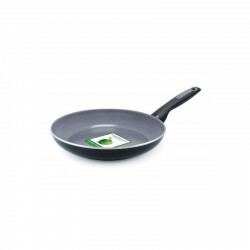 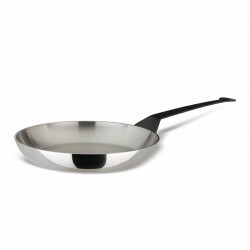 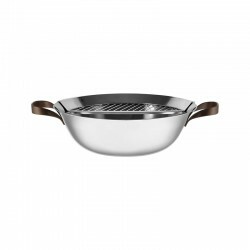 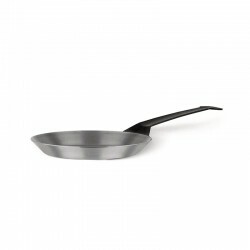 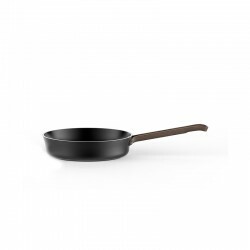 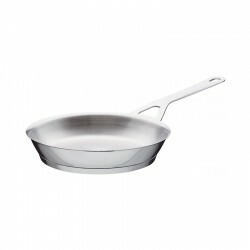 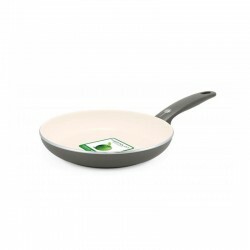 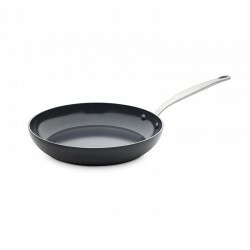 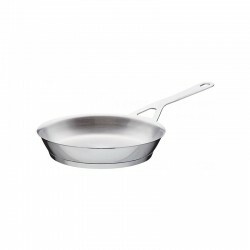 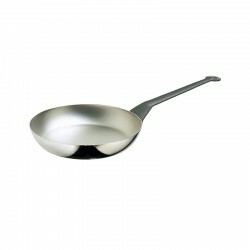 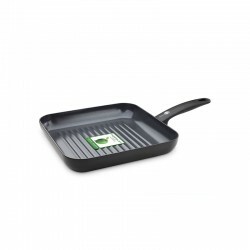 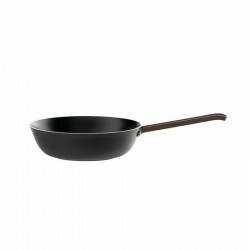 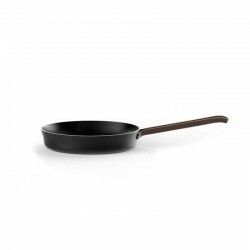 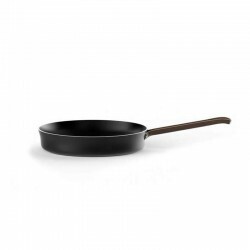 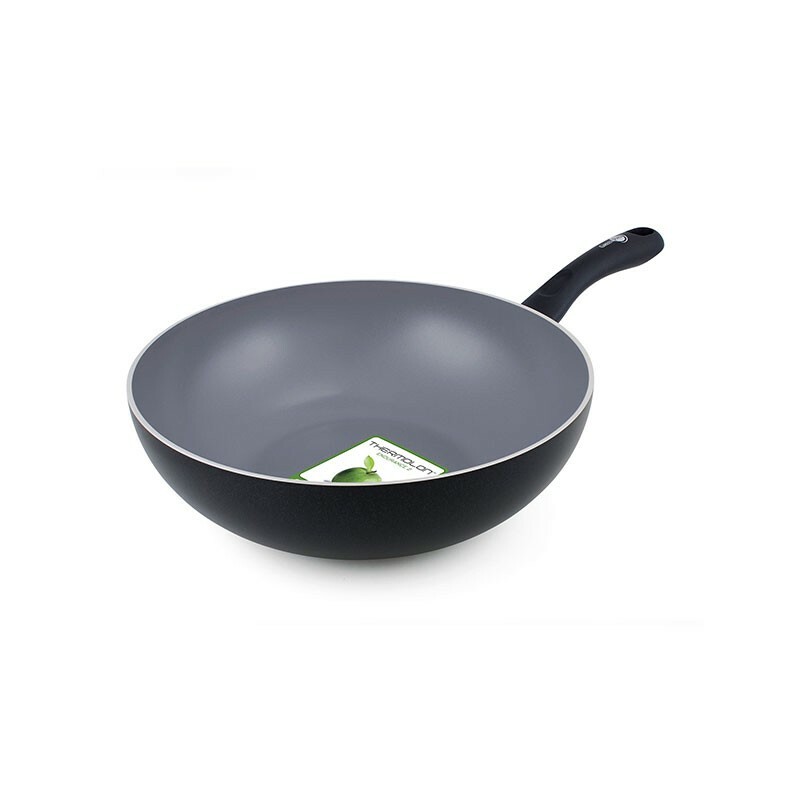 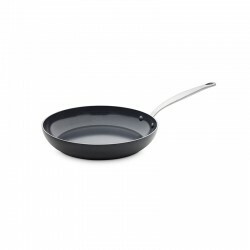 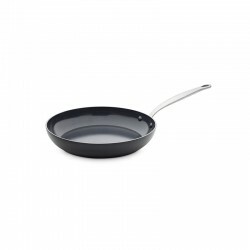 On top of the black & grey bakelite handles, the black aluminium bodies and the Thermolon ceramic non-stick coating, Green Pan added the high-tech induction base technology called Magneto. 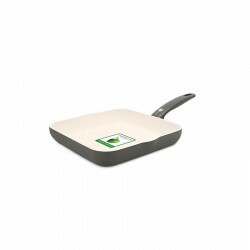 The Magneto induction technology, allows you to distribute heat and energy, in a uniform and efficient way to make it easier to regulate heat and prevent food from being griped or burned.